Updates on regional events, including conferences and seminars for educators, can be viewed on our External Professional Learning Opportunities page. This semester, for example, the Center for Liberal Arts is running three free programs, including a follow-up to last year’s widely acclaimed joint program with Teaching Tolerance on teaching the history of race in US History and a session on interdisciplinary approaches to teaching Spanish. This page will be updated regularly, so check back often! 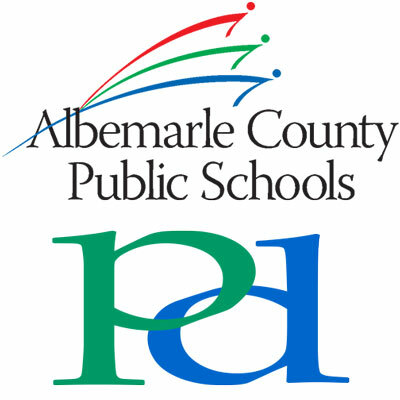 If you have questions about offerings, please email Jenn Sublette at jsublette@k12albemarle.org.